Welcome to the Bark Busters Home Dog Training! 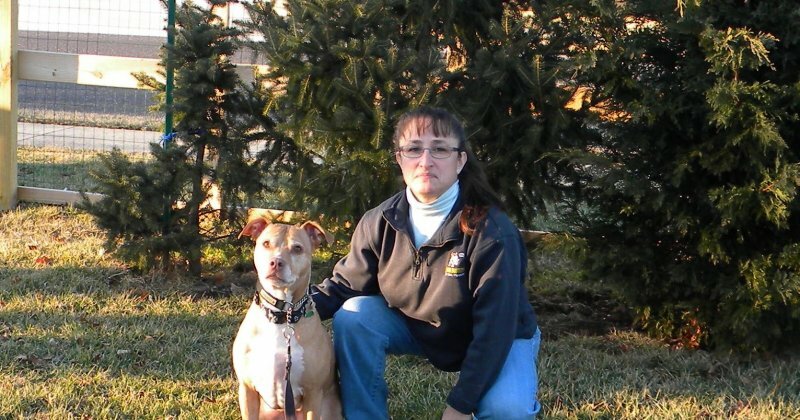 I am Jeri Wagner, a certified Bark Busters behavioral therapist and master trainer serving western Montgomery County, northern Chester County and parts of Berks County. I help my clients become "the leader" using dog-friendly, non-food based techniques (no shock collars or harsh methods ever!). My goal is for your dog to love and respect you, not fear you. I will work with you to address issues such as housebreaking, separation anxiety, aggression, jumping, puppy manners, walking on leash, and much more. I can help ANY BREED, ANY AGE, ANY ISSUE! You'll be amazed at what your dog will be able to do once you learn to "speak dog". All this takes is a personal commitment of 20 minutes a day for 5 weeks. If you are consistent, the behavioral changes will be permanent. 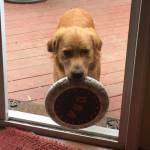 In-Home Training: I come to your home, where most dogs’ issues occur. I start in the home but all outdoor training is included too. Being in a familiar environment where there is nothing competing for your dog's attention enables us to address the issues more directly. Expensive "boot camps" or sleep away training are not effective in my opinion because your dog needs to respect and listen to YOU in YOUR HOME, not a trainer at some facility. Personalized Dog Training Programs: I develop a personalized one-on-one program for you based on your dog's particular personality, perspective and your goals. You will learn how to read your dog's reactions and adjust your communication as needed depending on how your dog is responding. 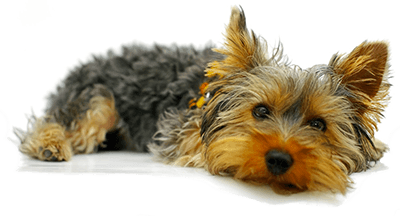 Positive Dog Training: No shock collars, choke collars, pinning, intimidation or clickers. Unlike some trainers, I never use harsh techniques or bribe with food to extort good behavior. Our dog training focuses on using dogs' natural instincts to work toward a win-win situation for you and your dog. Trust, clear communication and understanding produce longer lasting results than treat training or force. Group Obedience Class: I offer a 4-week group class that follows the same methodology as the In-Home training. Group classes are designed for dogs that are friendly to other dogs and people but need basic manners. Group classes are not designed for dogs that have shown aggression or very intense reactions toward people or other dogs. As a certified Canine Good Citizen (CGC) evaluator, I can assess and test your dog in a group setting. Dogs don't understand English any better than Italian. It's no wonder they can't immediately understand your verbal commands. You should learn your dog's language not the other way around. This is especially true if your dog is stressed or seems resistant to what you have already tried. I will teach you to communicate using the language your dog already understands. You will learn how to use your body language and voice tones to get your dog to focus on you and respond to your directions. It’s really amazing for both you and your dog when you can finally understand what each other want! Speaking to community groups on a variety of topics including choosing the right dog for your family, avoiding dog bites, dog park safety, and more. Visit my local website Dog Training Westmont here. I am a certified Canine Good Citizens Evaluator for the American Kennel Club, an associate member of the International Association of Canine Professionals (IACP), a full member of the Association of Pet Dog Trainers (APDT), a supporting member of International Association of Animal Behavior Consultants (IAABC), the Canine Behavioral Therapist and a Board of Directors member for To Love a Canine Rescue, Inc., and an Emergency Responder for the Montgomery County Animal Response Team (MCART). I have been an avid dog lover and owner my entire life and wanted to share that passion with other people. When I was given the opportunity to work with dogs and their families I jumped at it. I'm happy I found a career in which I can help other people enjoy the dogs in their lives. Prior to joining Bark Busters I worked as an advertising and marketing manager for national and international corporations.